Happy New Year! Hope you had a great festive season. I was going to come back next week but there's just too much to talk about and I couldn't wait. New year, new logo and tag line and here we are with the first new post for Almost Posh in 2017. Late last year, I was pleased and privileged to attend the opening night of the new LUSH city store in Rundle Mall. 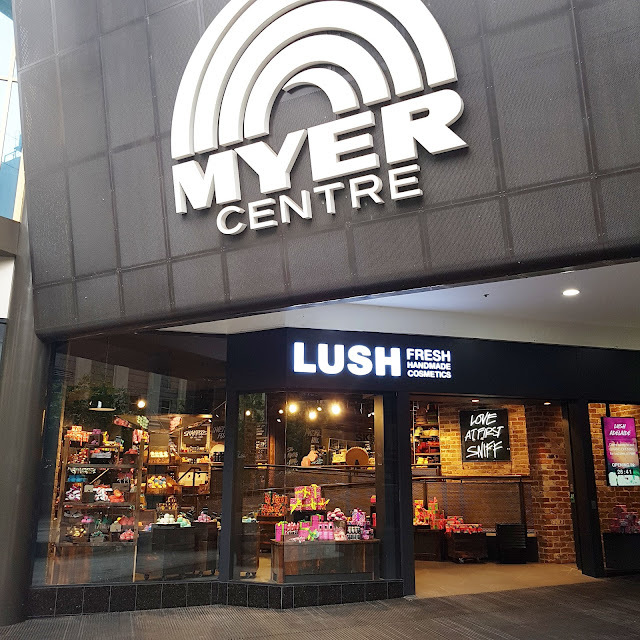 This is now the biggest LUSH store in Australia . . . and it's ALL OURS! On the night, each attendee was presented with a gift card on arrival. I was so caught up with the excitement, I didn't even look at the amount until Lauren mentioned it. One hundred actual Australian dollars!! Setting about spending it was a difficult task with so many amazing options on offer. Luckily, the super knowledgeable and passionate staff as well as professional LUSH fans/fellow bloggers were on hand to give advice! 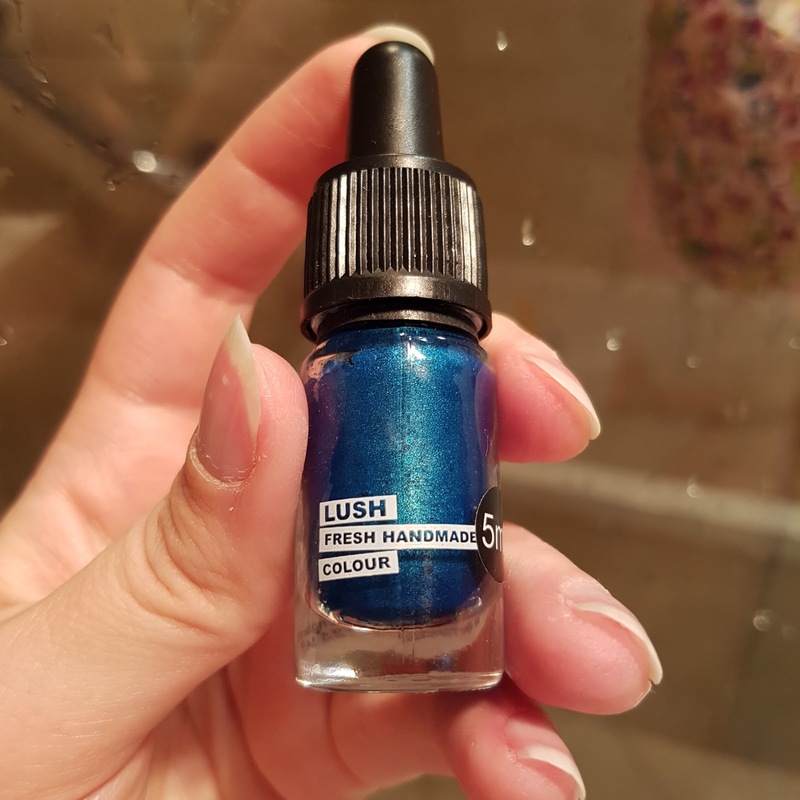 As you know, LUSH is all about the organic life; using fresh and natural ingredients, no testing on animals, sustainable use of packaging and generally doing good. Here's what I picked up . . . I went for smaller sizes where possible to maximise the experience and learn about what to buy in bigger tubs next time! I'd read about this product on Max The Unicorn and was keen to give it a go as Di and I both have fine hair. 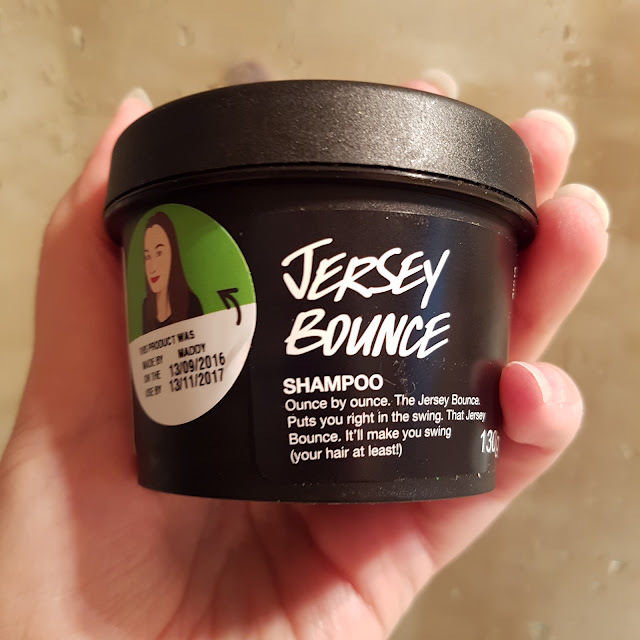 It has chunks of salt and feels like a scrub for your hair, which is great if you tend to go hard on the dry shampoo like I do. 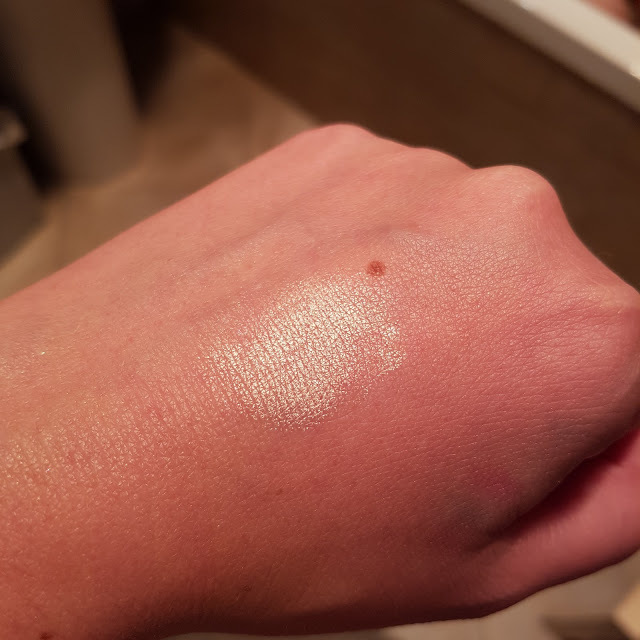 It takes a little while to work in and build up some lather but it feels literally squeaky clean after and the fresh honey and salt scent is very enjoyable. I felt like I used a lot of it per wash because I like a lot of lather. "The yuzu is a citrus fruit and plant originating in East Asia. It is believed to be a hybrid of sour mandarin and Ichang papeda." Thanks Wikipedia! This knowledge actually came in handy when I met up with Sam from The Annoyed Thyroid and yuzu showed up on the cocktail list. 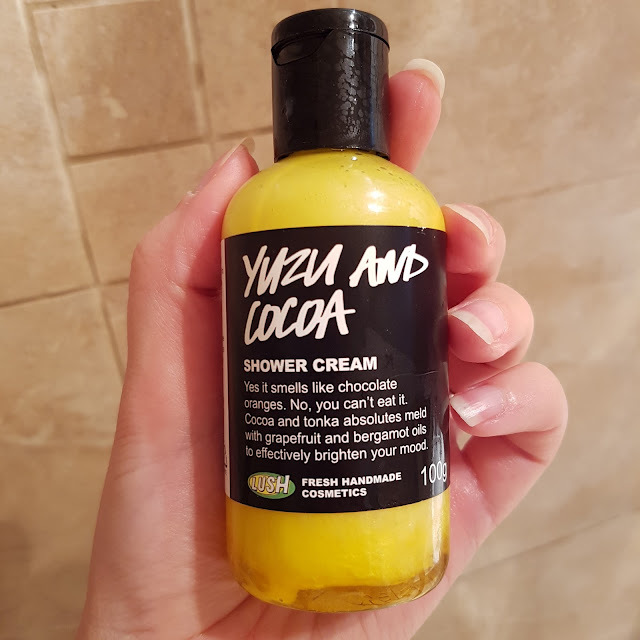 This shower cream smells absolutely delicious. As someone who loves a choc orange combo, bathing in it is quite delightful. It lathers beautifully and feels luxurious on the skin. This is important as I don't enjoy non-lathery cleaning products which can sometimes be the case with organic stuff. Not this. I smashed through it very quickly and was disappointed I didn't go for the full size. I can see this in my future. Now, while we're talking scents, this smells exactly like you grabbed a fresh margarita straight off the bar in Cancun and smashed it onto your face. No joke. It is AMAZING. The chunks of salt make it super scrubby. 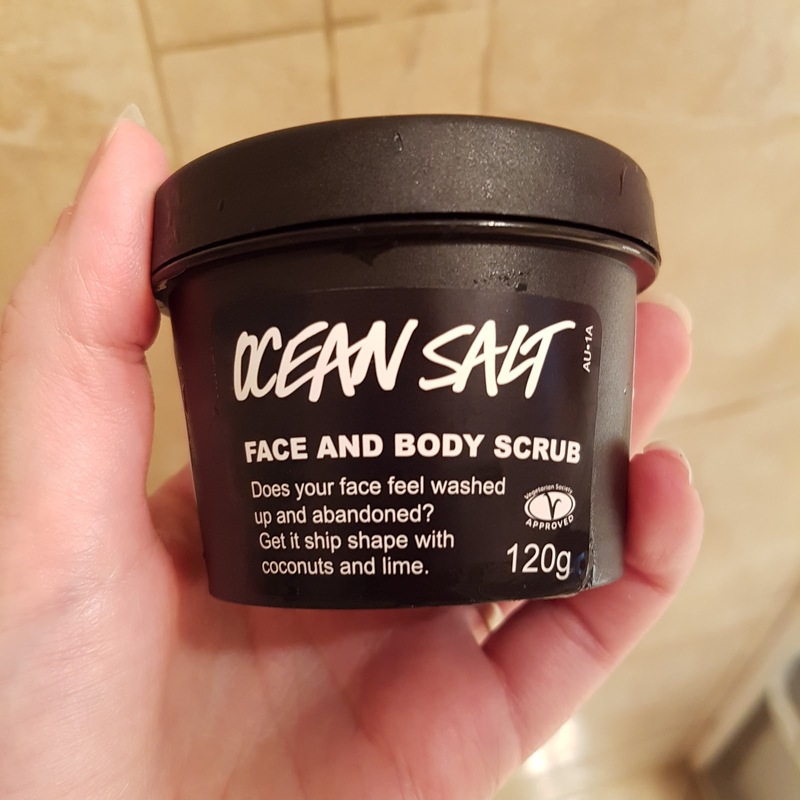 I use this and basically want to get straight to the beach and drink cocktails. That might be because one of the ingredients is limes steeped in vodka. DON'T MIND IF I DO. I have to stop myself from actually eating it out of the tub. This will definitely be re-purchased in full size form. Especially since I had to burn through a lot of it after an unfortunate sunburn / fake tan incident. I couldn't make it all about me so I picked up a couple of things for Miss L who loves a bath. This sparkly magic wand created a world of pink glittery bubbles and is reusable so with judicious use, we got about five baths out of it. There were real tears when it finally dissolved into a lump at the bottom of the bath. This was a limited edition Christmas product so unfortunately I didn't get back in time to get another one. She had to settle for a yuzu and cocoa Bubbleroon instead. 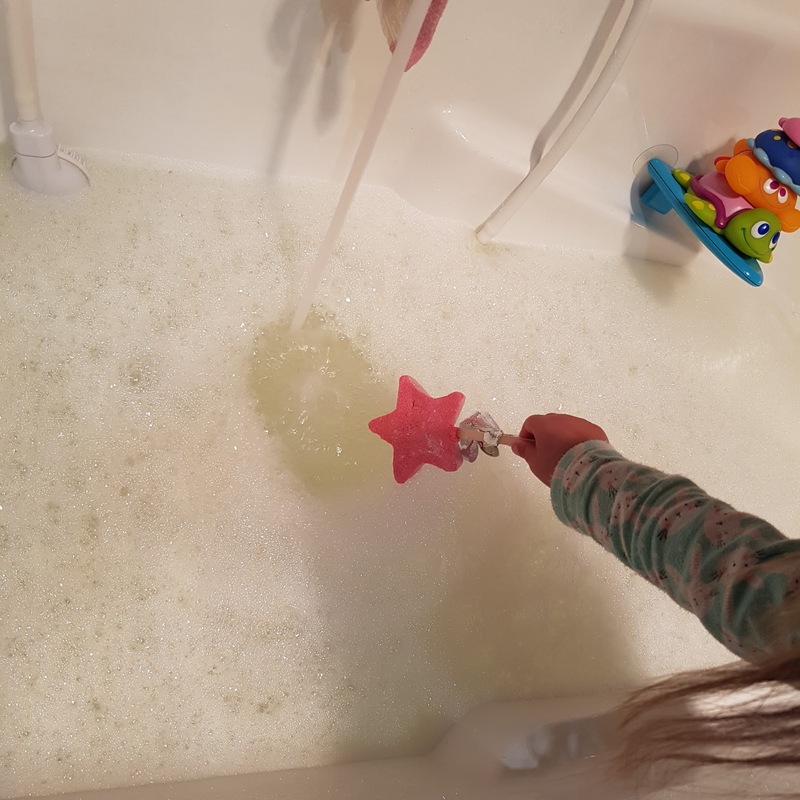 A little goes a long way with those bad boys so we will get plenty of baths out of it! Another thing I couldn't resist for Miss L was the Shower Jelly in Santa's Belly (even though we are striving against all odds to retain the name Father Christmas in this house). 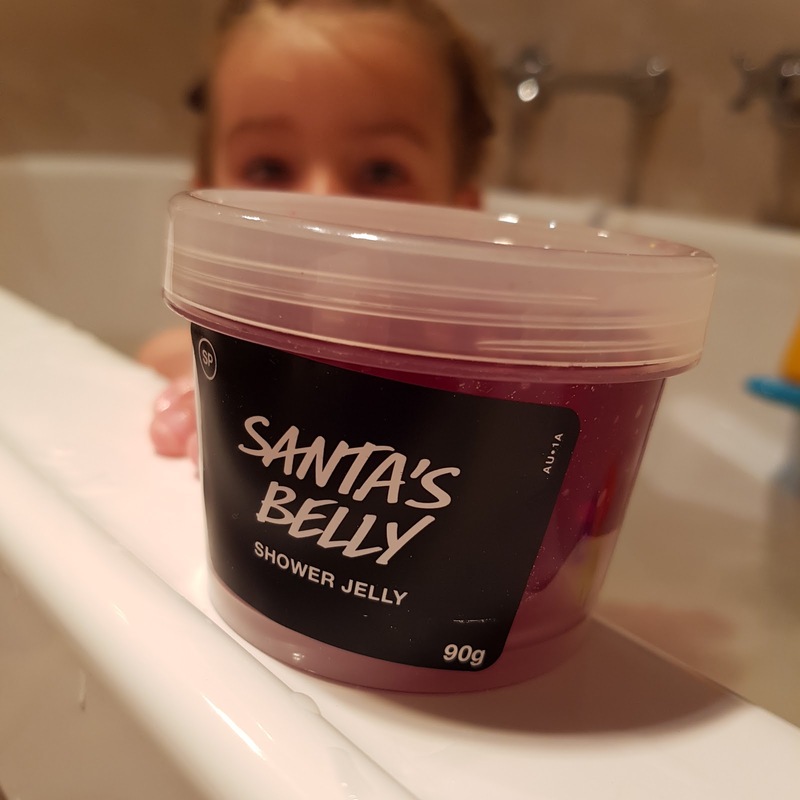 She finds it hilarious to be washed with a wibbly wobbly ball of jelly and the fact that is has little gold stars and smells fruity and delicious is an added bonus. The longevity is impressive so when I returned to LUSH, I picked up the Refresher version for her. I was keen to check out the range of make-up that LUSH had on offer and this duochrome liquid eyeliner certainly caught my eye. Have a look at it, will you?? 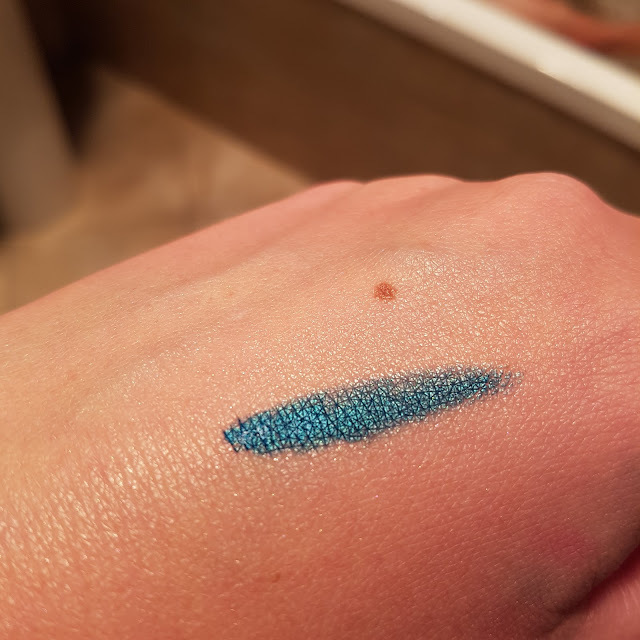 It paints on easily and gives a great wash of colour, either as a liner or blurred out to shadow. 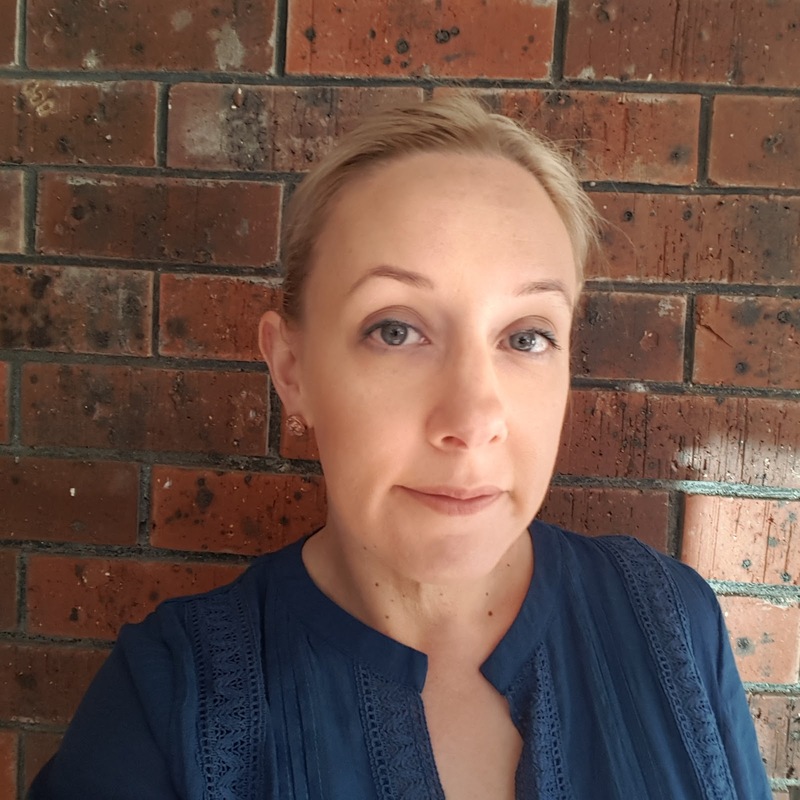 Who doesn't want to feel younger when you're over thirty? 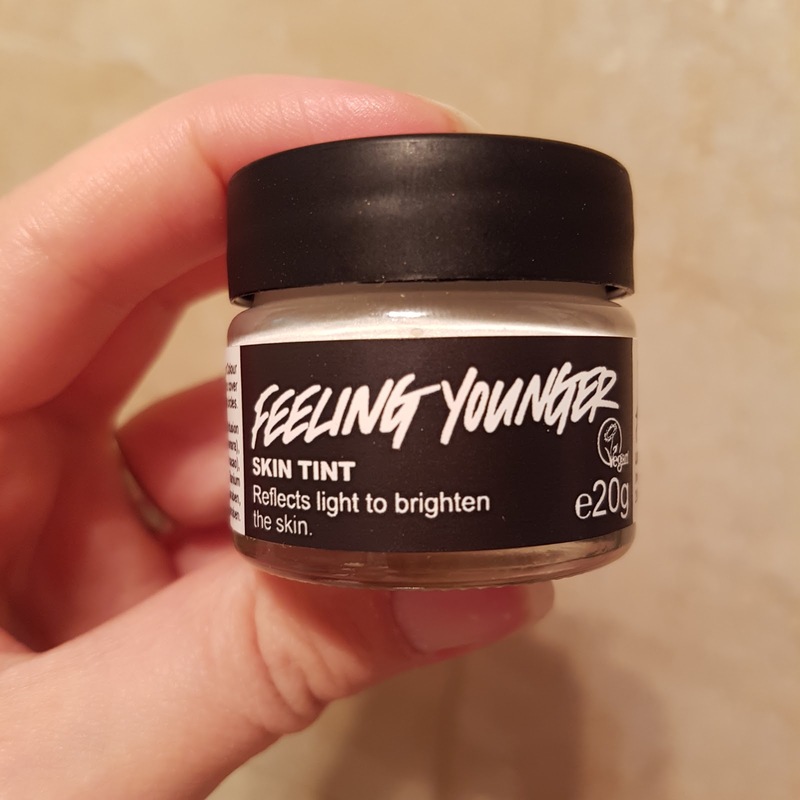 This gorgeous product from the Skin Tint range can be used all over as a primer, as a highlighter, mixed with moisturiser, even as eyeshadow to get some summer glow on. If you wanted to treat yo'self or others, you could do worse than getting in a LUSH store and snapping up some of these awesome products; safe in the knowledge you're shopping ethically as well! 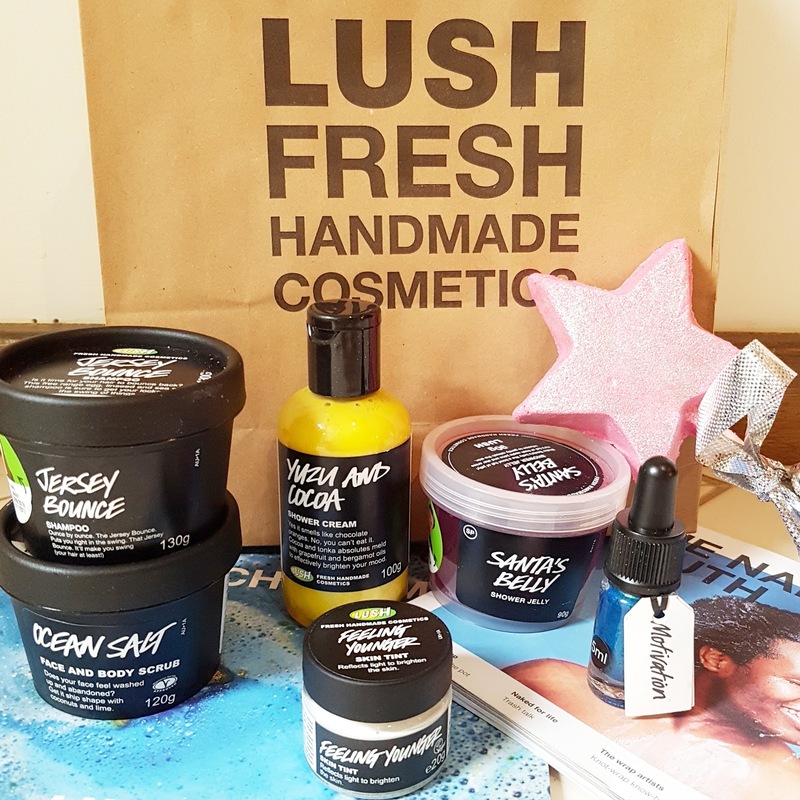 Products purchased with voucher gifted at the LUSH Adelaide press preview opening. All images and words are mine and authentic. For more information, please see my PR & Media policy.